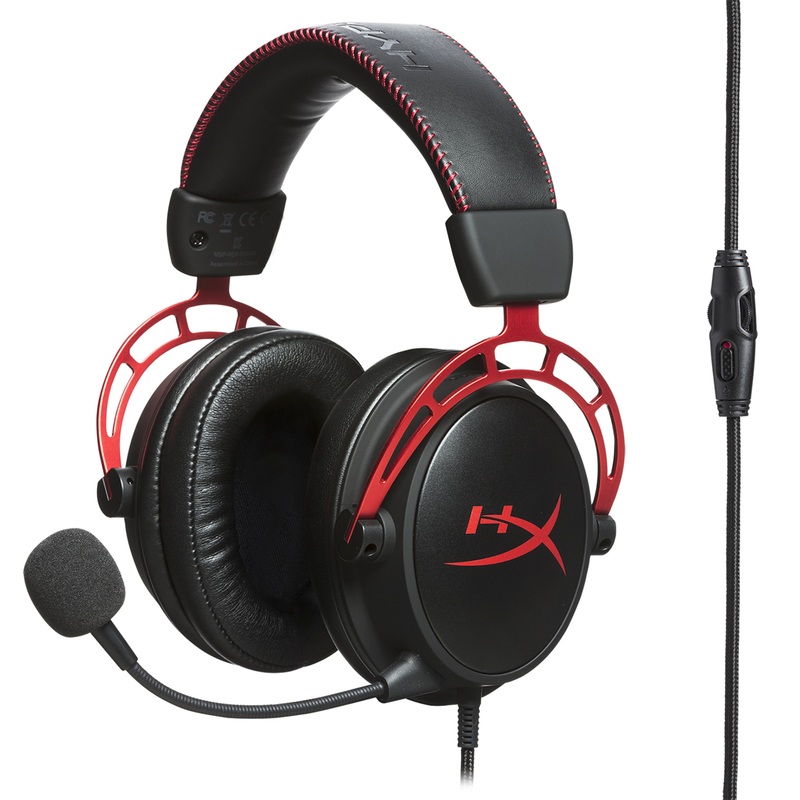 HyperX®, the gaming division of Kingston® Technology Company, Inc., has launched its next generation gaming headset – the HyperX™ Cloud Alpha – for the Indian gamers and pro teams. Building on the comfort and sound DNA of previous awardwinning headsets, Cloud Alpha offers a range of new and enhanced features, including HyperX Dual Chamber technology for better sound and less distortion. With 50mm drivers, the dual chamber design allows HyperX to tune the bass frequencies separate from the mids and highs, creating a dynamic sound that makes gaming, music and movies more realistic and immersive. The HyperX Cloud Alpha headset will be available in all leading online and retail stores starting from March 26, 2018 and with an MRP of INR 10,499/-.